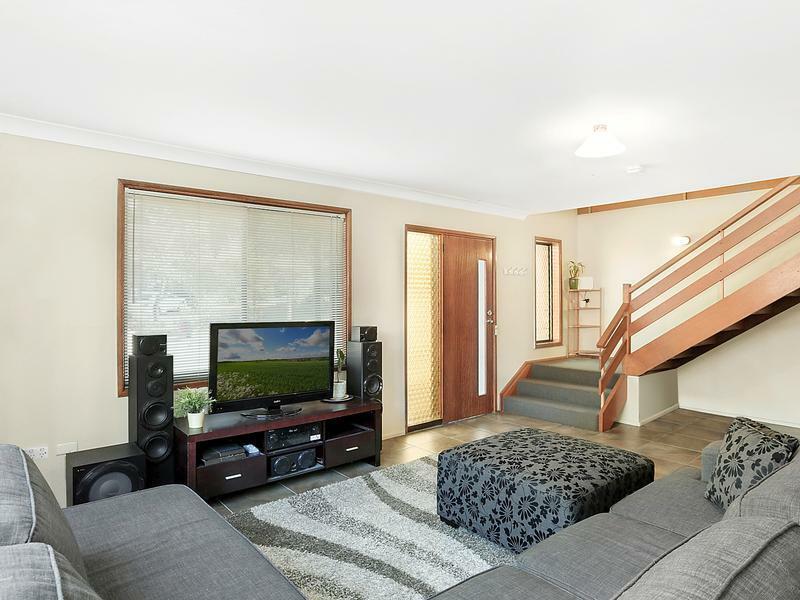 In the sought-after University of Wollongong precinct, this appealing two storey home is spacious, well presented and exceptionally low maintenance. 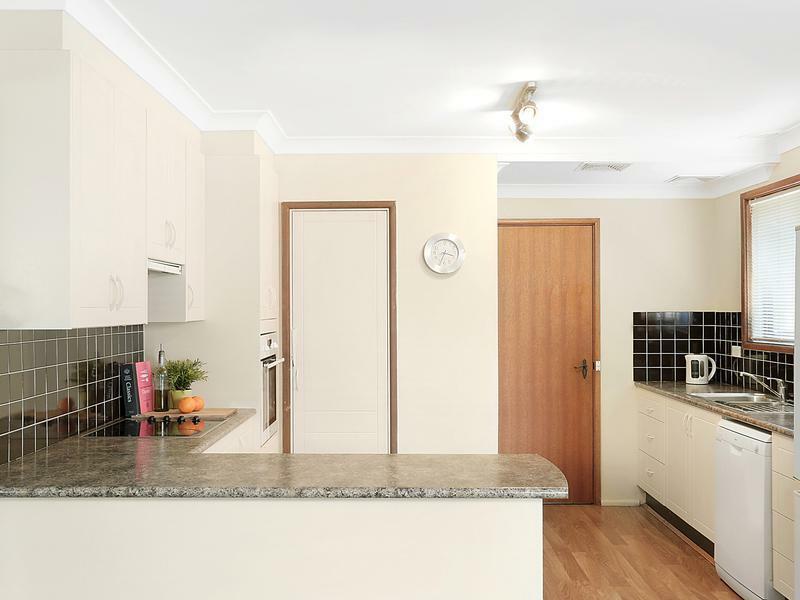 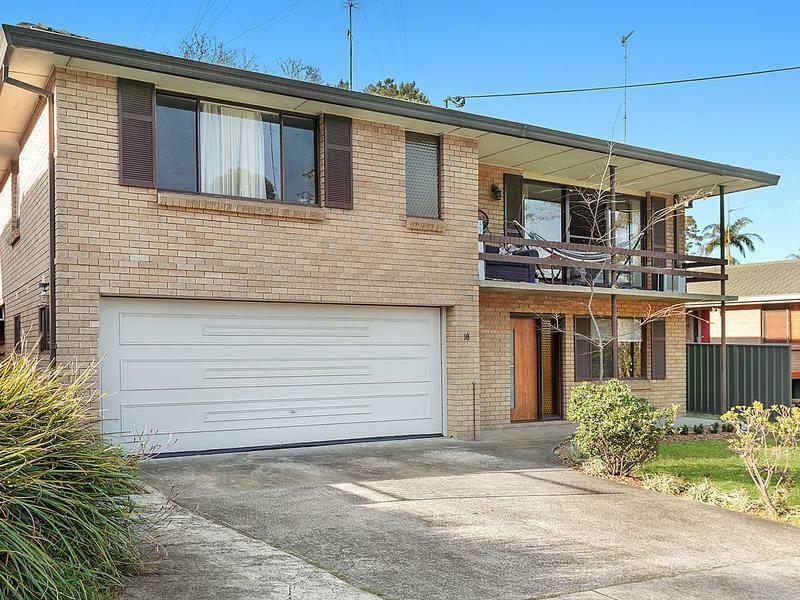 It stands on a desirable north to rear facing block, close to cafés, beaches, shops and Wollongongs CBD. 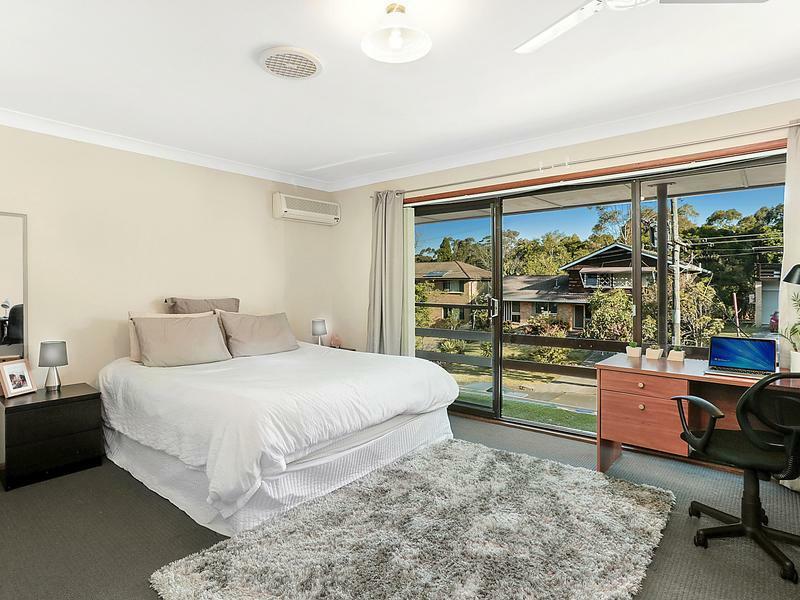 All within 5 Minutes to the University of Wollongong, the Botanical Gardens, Keiraville and Gwynneville villages, M1 to Sydney and just under 5 kilometres to beaches and the CBD.